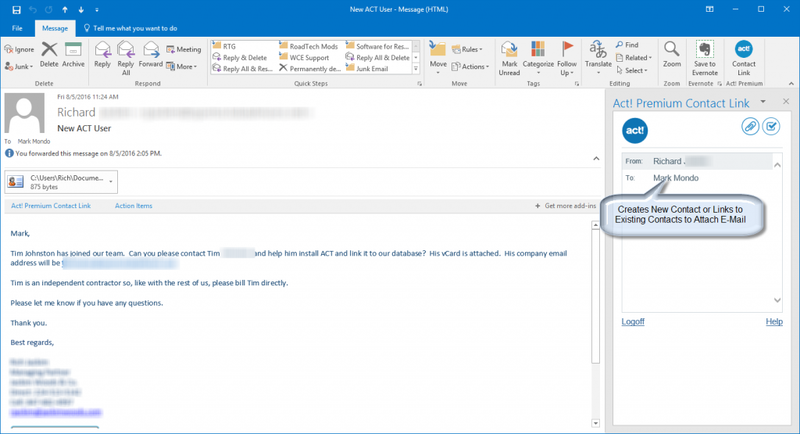 Rebuild Outlook integration for e-mail, contact and calendar sync as well as mail-merge functions. 80% of our help desk relates to the e-mail history not recording properly to Act!, and this update addresses this problem. Enhance Act! Insight, the new report writer. Create custom tables. 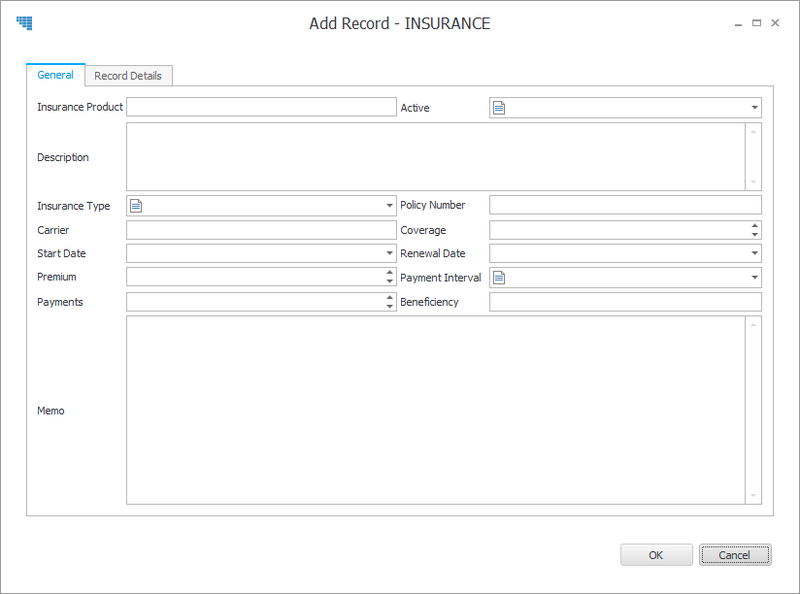 For example, you can create a list of multiple insurance policies someone bought over the years under one contact record. Until now, you had to use third party products to make this work. Or, you had to make a large grid in the contact record that wasn't easy to search. Offer North American and Saturday phone support. For this updated Outlook integration to work, you must have Outlook 2013 or newer installed as cited in the system requirements. Should you upgrade ? First and foremost, make sure you have Office 2013 or newer; then, we'd have to see what business processes need improving to make the call since we last spoke. Sometimes, we can leverage what you have and just bolt a plugin to your system. Or, we just train you on a feature you may realize you didn't have within Act!. Make sure your version of Act! is compatible with Office, and you can use this chart to checklist to ensure your versions are compatible. Office must be installed before Act!. If this didn't happen, uninstall and reinstall Act!. Until Act! v19, only 32 bit versions of Outlook are supported, and here is how you check your edition of Outlook. If you have to downgrade Office; then, reinstall 32 bit Office. Then, reinstall Act!. Click to Run versions of Office are known to problematic, and here is the deep article to determine whether its present even if you installed a full version. If you have Outlook 2016, and made a software update after June 13, 2017, read this before going further. Many of these problems were solved with v20.1, and we recommend upgrading. Sometimes, for reasons unknown, Act! trashes the user name/password setting. Add the Act! Address book credentials back to Outlook. Click on Yes and change the settings to your current Act! file location, user name and password. If you changed the Act! user name or password or the path on the network where Act! is hosted, this error will come up. If the above suggestions didn't work, here are additional articles from Swiftpage for history not recording to Act!. Here are additional reasons on the address book not connecting from the Swiftpage website. If your company is on Act! subscription; then, you can contact Swiftpage at 866-578-7875 for phone support at no additional charge. For Act! 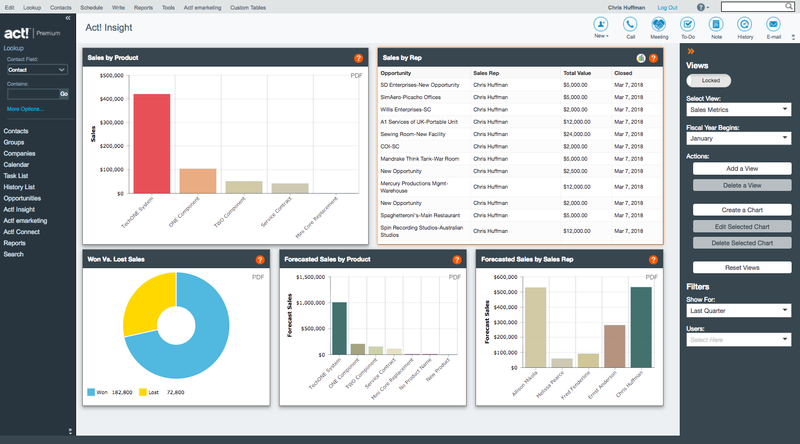 Pro clients, Swiftpage offers a $99/user/year support contract for Act! v18+. The number of users purchased must equal the number of licenses you own. So even if one workstation out of a five user license has this problem, a 5 user support contract must be purchased. Sometimes, we recommend a Outlook IntegrateR1 written by another consultant that is more stable and offers more features. For $30 a workstation + optional installation services, it's a good deal. Here is download to the trial version and manual. This program focuses on the recording of history to Act!. On June 13, 2016 Microsoft released Office 2016 version 16.0.8201.2102. This build broke some of the standard MAPI APIs used by Act! and other 3rd party programs. One symptom is if you try to setup Act! <-> Outlook email integration, and the setup wizard doesn't list Outlook. Another symptom is e-mail no longer records history to Act!. A 3rd symptom is broken calendar or contact sync. The cause was a recent Outlook update now has a file called, "adal.dll" also. Since Act! 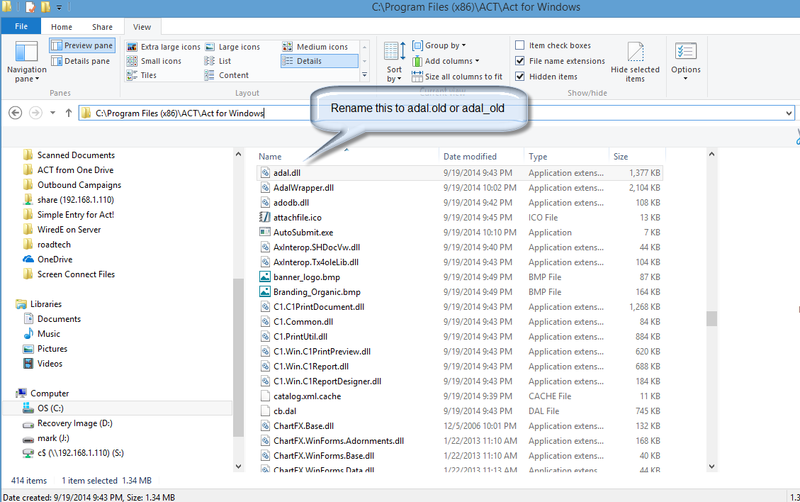 wrote something called, "adal.dll" used for legacy conversions, the programs collide, and the e-mail integration breaks. Over the next couple weeks (after 6/28/2017), Swiftpage will publish updates for Act! v19 and v18. v17 and earlier are no longer supported. So, the short term solution listed above is the way to get around it for legacy versions. Or you can use a plugin like this. As of 8/21/2017, Swiftpage has published updates for this going to version 18.2. Follow their documentation to install the updates. After installing Outlook Integrate R1, disable the native ACT! Outlook Addin. 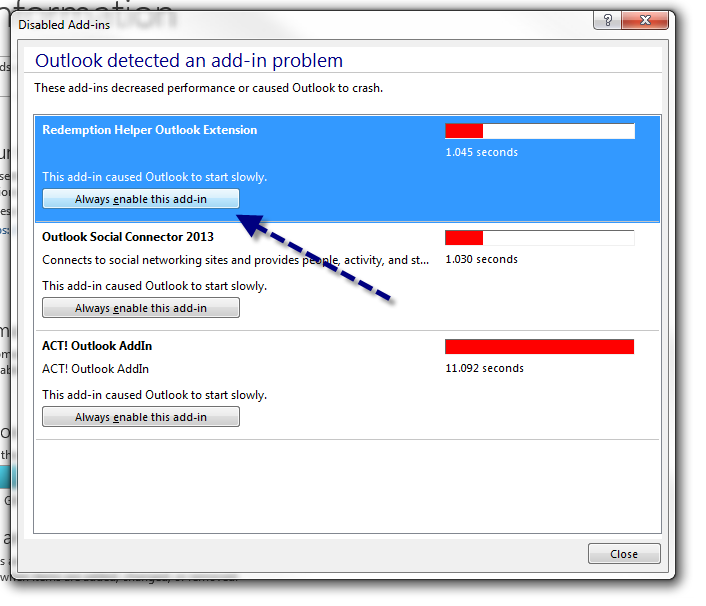 This will also solve the error "Value does not fall within the expected range" when Outlook restarts. 2) Disable the "Act! Outlook Addin"